The Classic Black Cinema Series is now in its 11th year at Harvey B. Gantt center with a dynamic lineup of films from as far back as the 1930s and as recent as the 1990s. The year-long series launched Feb. 10 with a screening of Within Our Gates at the Gantt Center. 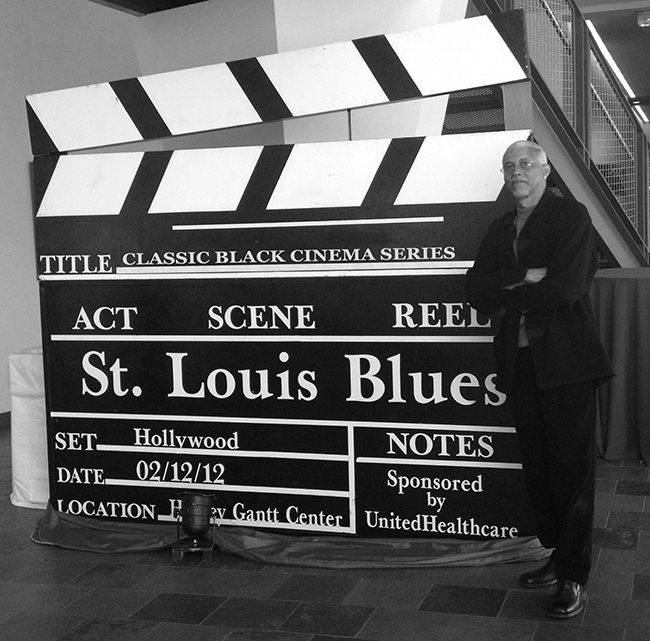 Felix Curtis, former executive director of Black Filmworks — an annual film festival in Northern California — created the Classic Black Cinema Series in 2008. Curtis’ interest and involvement in film inspired a mission to bridge a cinematic cultural gap here in Charlotte. That bridge manifested itself in a year-long screening of black films. “We are working with someone who has the experience of working in the film industry and this is a passion of his. It was just a good collaboration to have,” said Loán Lake, marketing manager at the Gantt Center. The Classic Black Cinema series aims to spotlight black cinema and provide an opportunity for guests to see a variety of classic black films that they might not otherwise have a chance to watch. “We wanted to have a way to showcase the breadth of films that are part of black culture and it’s both films starring lead black actors, as well as [films] produced and directed by African-Americans,” said Lake. The Classic Black Cinema series has gained a loyal audience over the years thanks to Curtis’ passion for curating unique underground films that draw in a varied crowd. While the actual number of movie-goers fluctuates from film to film, Lake estimates that the Gantt Center sees at least 100 guests at every showing. Tickets start at $5, and allow guests to tour the art exhibition and enjoy a snack in addition to the movie. 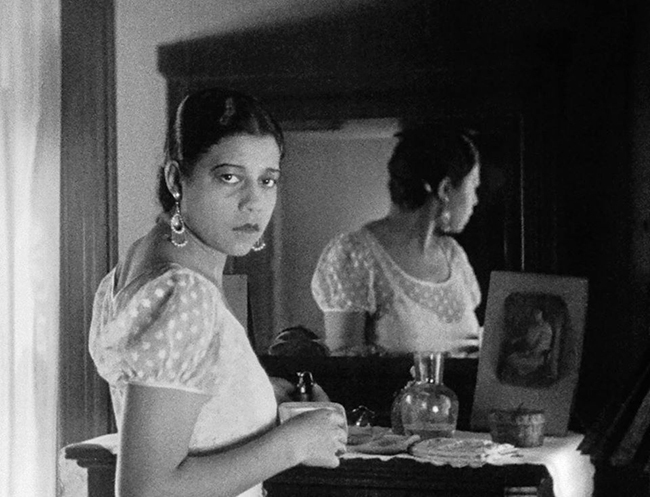 February’s film, Within Our Gates, is a 1920s silent drama directed by the first black American film director, Oscar Micheaux. Created in response to negative stereotypes of black people perpetuated in Birth Of A Nation, the film follows a young black woman who, after being abandoned by her fiance, embarks on a heroic mission to save a children’s school in dire financial straits. The next film, which will screen on March 10, is Buck and the Preacher, in which Sidney Poitier plays a former Civil War soldier trying to find a new place for former slaves to settle. When he meets a con man in disguise, the two band together to stop outlaws from thwarting their plans of freedom. Within Our Gates and the other films in the series explore common themes that tie each one to the other. It also allows viewers an alternative perspective to Black History Month that celebrates the artistic contributions of black actors and directors in cinema and provides an accurate depiction of black culture. The Classic Black Cinema Series is perhaps more relevant this Black History Month, as racist tropes and the use of blackface are in the headlines daily. The long-standing series presents a unique opportunity to initiate dialogue about black culture among its audiences, and encourages community growth one film at a time.